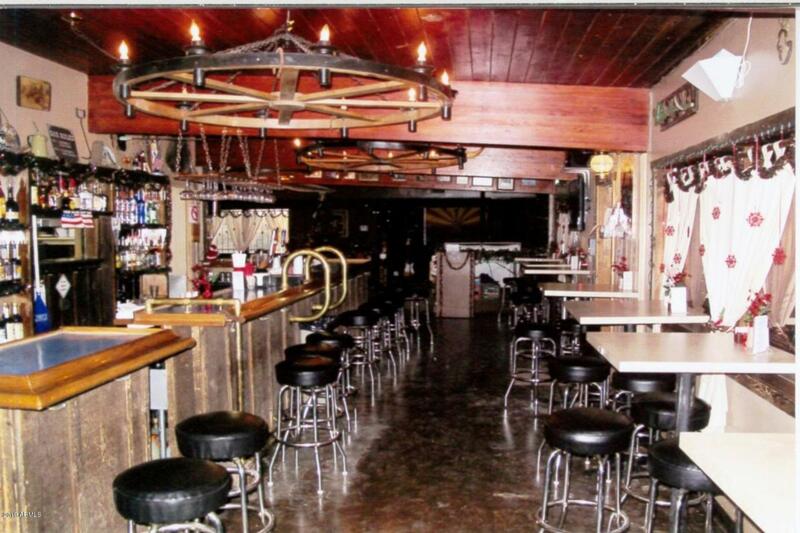 This popular Country/Western themed (seasonal) restaurant is located close to the entrance to Tonto National Forest Aquatic activites of the Superstition Mountains and the rodeo grounds. 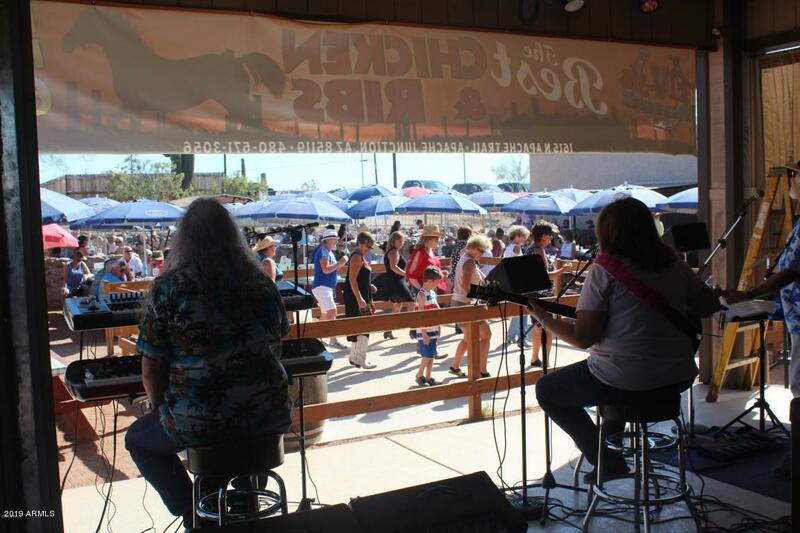 Popular full service menu and bar, indoor and outdoor seating, along with on outdoor stage and entertainment area for live music and a large dance floor for two-stepping and line-dancing. All with the beautiful Supersition Mountains as a backdrop. Lots of room for expansion. Tenured employees. Two duplexes included in the sale. Valuable Class 6 Liquor License. 11 minutes from the Mesa/Gateway Airport.